Adams will not re-sign with the Panthers, Joe Person of The Athletic reports. 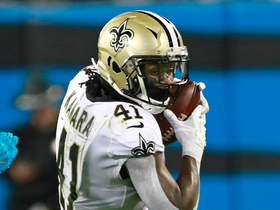 Adams finished the 2018 regular season with 75 tackles (47 solo) and three interceptions on six passes defended in 16 games played. Analysis: Adams remains a productive player despite being 37 years old, as he's now topped 60 tackles in all but four of his 15 seasons. That includes eight straight campaigns with that achievement, which should result in interest in him as he becomes a free agent this offseason. 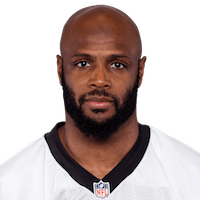 The veteran ranked fourth on the Panthers in tackles, trailing only linebackers Luke Kuechly, Thomas Davis and Shaq Thompson. Adams recorded nine tackles (six solo) in Sunday's loss to Detroit. Analysis: Adams' nine tackles Sunday is his season high through 10 games. The veteran safety has been a consistent performer for the Panthers this season. He's on pace for a career high in tackles in what is his age-37 season. 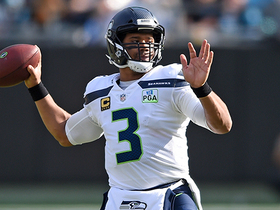 He'll look to continue the strong play next week, when Carolina takes on the Seahawks. 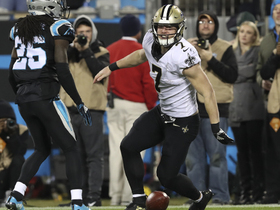 New Orleans Saints quarterback Taysom Hill fakes handoff for a tricky 17-yard run. 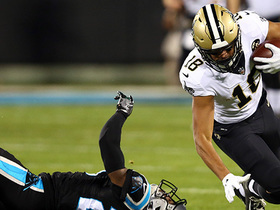 New Orleans Saints wide receiver Keith Kirkwood makes a massive catch from quarterback Drew Brees for a 21-yard gain against the Carolina Panthers. Seattle Seahawks quarterback Russell Wilson escapes the pocket and throws to fullback Tre Madden, who takes the ball down to the 1-yard line for a 28-yard gain. 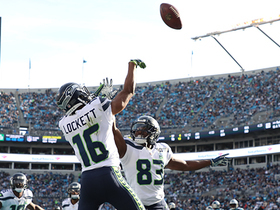 Seattle Seahawks wide receiver Tyler Lockett catches a 12-yard touchdown at the goal line and he celebrates by doing his best Allen Iverson impression. 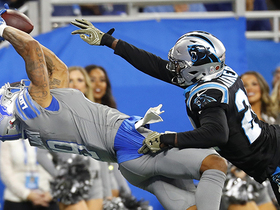 Detroit Lions wide receiver Kenny Golladay gets way up and rips the ball away from Carolina Panthers cornerback James Bradberry for a first down. 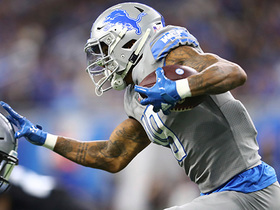 Detroit Lions wide receiver Kenny Golladay breaks two different tackles and gets past the marker for a first down. 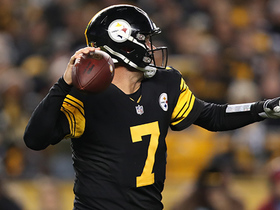 Pittsburgh Steelers quarterback Ben Roethlisberger launches downfield to wide receiver Antonio Brown for 34 yards. 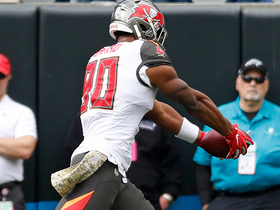 Tampa Bay Buccaneers quarterback Ryan Fitzpatrick finds tight end O.J. Howard on a 31-yard deep ball. 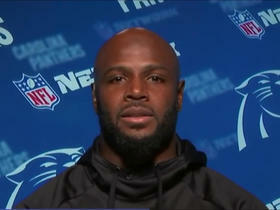 Panthers safety Mike Adams talks about the addition of safety Eric Reid and how he's helped the team.